Dear all Glider Pilots, the Soaring Club of Arboga is inviting all pilots to the competition Arboga Open 2015! Arboga Open is a bi-annual competition at one of the best soaring locations in Sweden. 2015 will Arboga Open be held in W31 (25/7 – 1/8) and is combined with the Swedish Championships in the Club and the 18m Classes. The long traditions of arranging competitions at Arboga is guaranteeing an efficient organization with experienced people. Tasks are well designed and often challenging with respect to the actual weather. Arboga FK was host of WWGC 2011. The Task Area are good for competitions with relative little restrictions in airspace, good soaring conditions and relative easy access to areas for out landing. 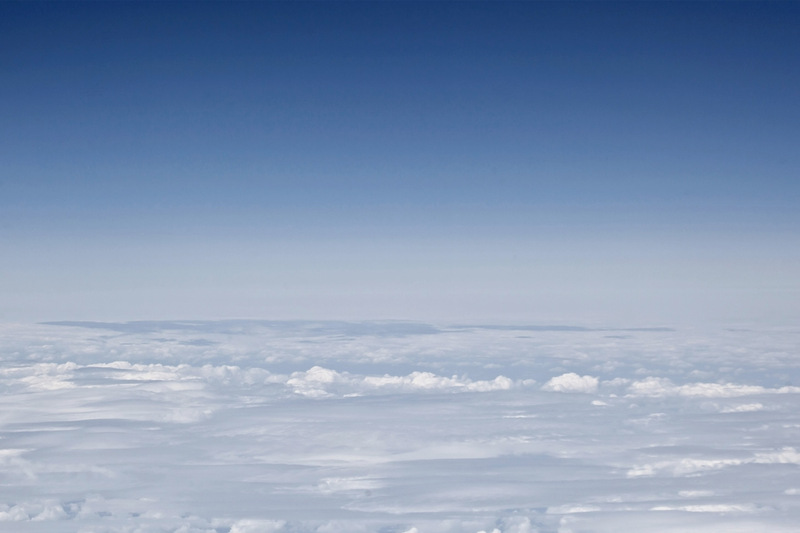 The weather often offers cloud bases up to 2500m with climbs in the range of 1,5-3m/s. The combination of fields, forests and lakes gives a good variation in ground temperature and thermal triggers. The bigger systems of lakes can also trigger converges lines. Tasks are mainly set to the NV to NE of Arboga and the competitions area allows for FAI triangles of 500km+, there is also an option for the task setter to use the area south of the lake Hjälmaren. Arboga is located in central Sweden with about 6-8h of driving from the ports in southern Sweden. The town is relative small with about 12000 inhabitants, but offers a variety of restaurants and accommodations. The club offers possibility to camp with mobile caravans or tents with a service house for sanity. The organization will run as small café for breakfast in the morning and sandwiches during lunchtime. There are good access by car or train to Stockholm for tourism. You can also drop you glider trailer at the field after the competition and extend you visit in Sweden. The region Bergslagen and Dalarna offers a huge range of tourist destinations.